The quiet surroundings and the amazing views that surround Limani Studios makes it a perfect secret escape. 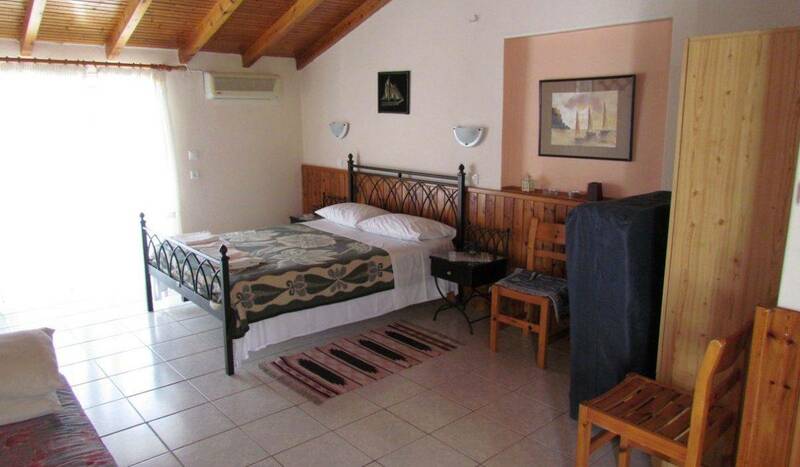 Perfect for couples, there are two apartments available. 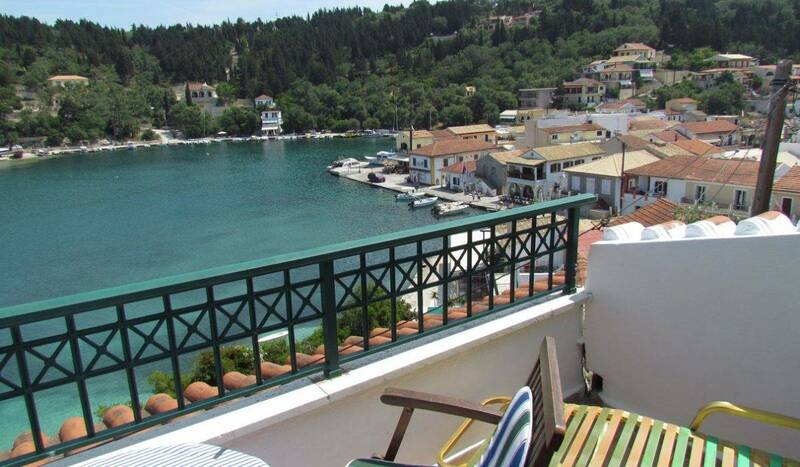 Both come complete with their own balcony, which has views across the village and the whole of Lakka Bay. 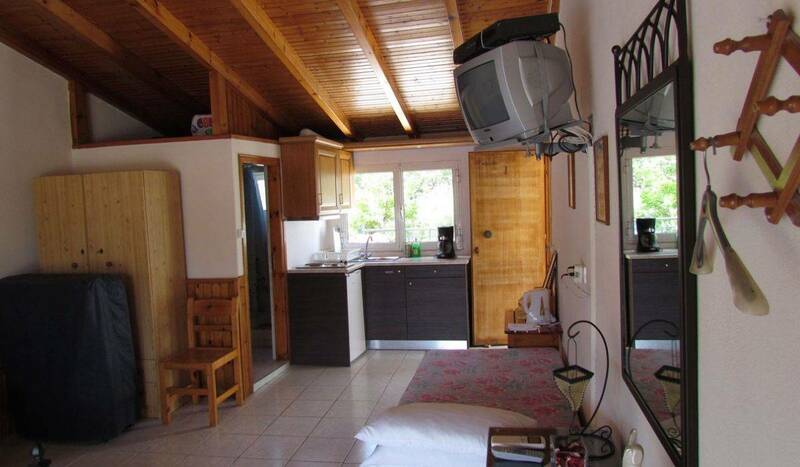 Positioned above another property, The White House, Limani Studios are a light and airy retreat away from the hustle and bustle of the local village. 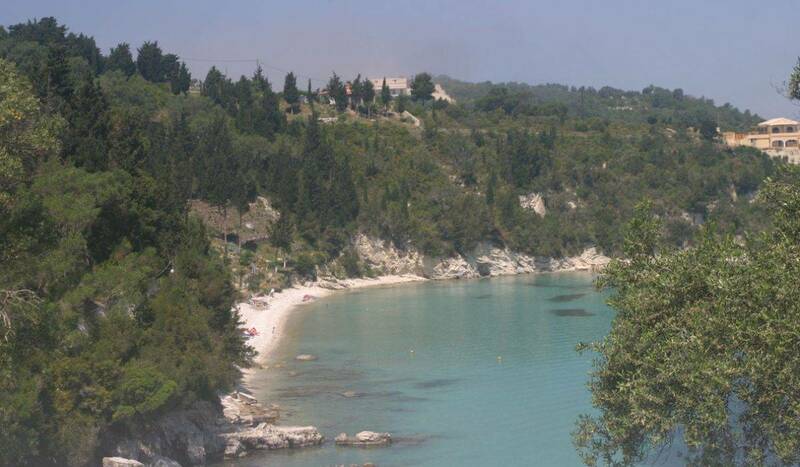 Most of all, just a short walk away are the pebbled beaches and the cool waters of the Ionian. 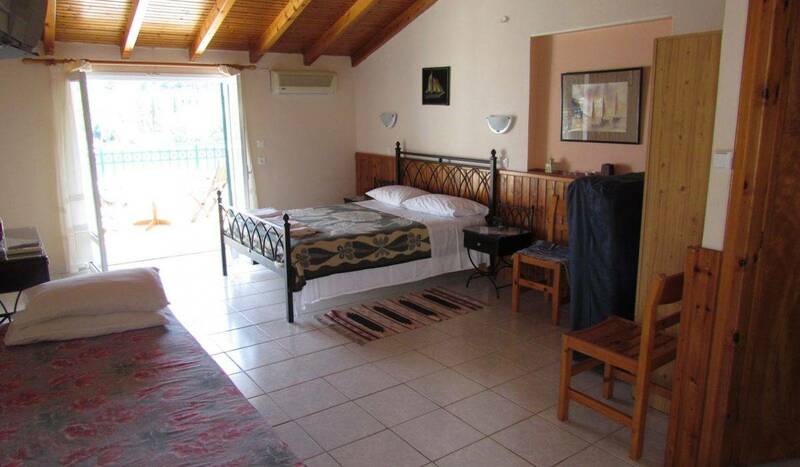 The town of Lakka is also a short walk away for those that want to enjoy the local restaurants and bars. 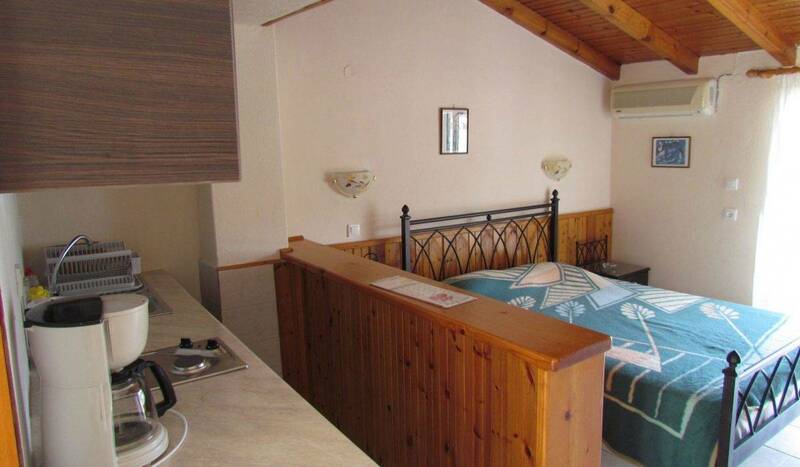 Complete with a twin bedded room, which has it’s own open plan kitchen area, as well a shower room. There is also a private terrace that guest can enjoy at their leisure. 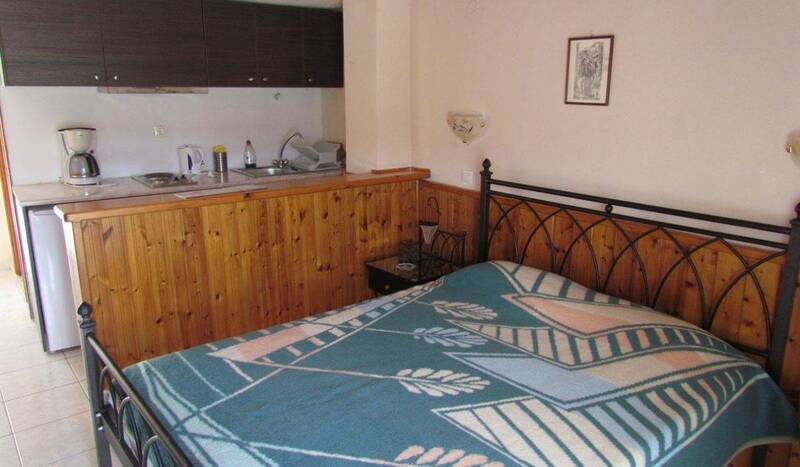 Furthermore, each studio is fully self-contained and has a private terrace. 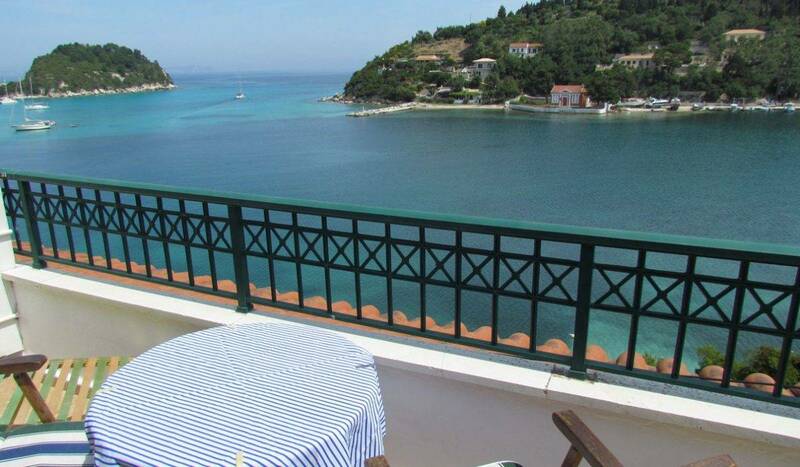 Therefore it is the perfect place for breakfast, lunch or a nightcap against the backdrop of the Paxos sun. Most noteworthy, the steps leading up to the accommodation mean the apartment is unsuitable for anyone with walking difficulties.